CAP™ is recommended for use in reciprocating compressors that compress inert gasses such as natural gas, hydrogen, nitrogen, ethylene, carbon dioxide, methane, ethane, butane, propane, propylene, helium, LPG, etc. CAP™ is commonly used in gas reinjection compressors. 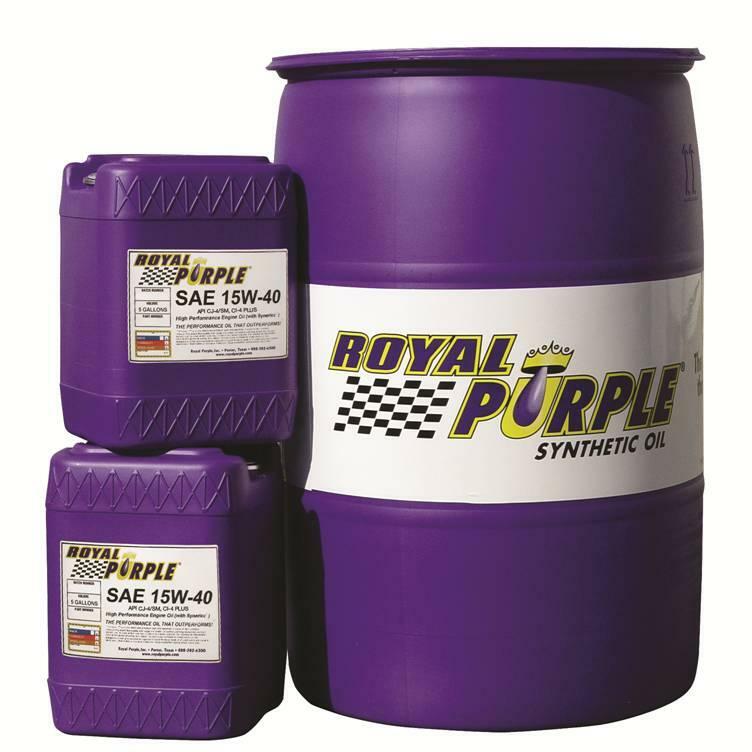 CAP™ is a multi-synthetic lubricant that excels in lubricating cylinders and packing glands in gas compressors. CAP™ forms a tacky, tenacious, synthetic oil film on both metal and ceramic surfaces. It is extremely shear stable, impermeable to water vapor and hydrocarbon gasses and has excellent elastohydrodynamic properties to prevent wear in high pressure compressors. CAP™ is specially formulated to prevent corrosion of compressors by hydrogren sulfide, wet carbon dioxide and other acids. The dense, closely packed molecular structures in CAP™ greatly resist dilution from high pressure gasses, thereby maintaining its viscosity to prevent oil carry-over normally experienced with other oils. Its superior ability to adhere to metallic parts, including compressor cylinder walls, allows piston rings to ride on a film of oil even when they’re subjected to high pressures. This tough film provides smoother, cleaner operations and extended compressor life. In reinjection compressors, CAP™ has significantly reduced wear and greatly extended the life of packing glands and cylinders compared to competing oils. Due to the unique properties of CAP™, injection feed rates to cylinders can be reduced, which improves downstream cleanliness while minimizing potential problems with fouling of equipment. CAP™ also is an excellent lubricant for nonmetallic materials such as glass, etc. It forms an effective physical barrier between parts to minimize oil carry-over, to prevent gas blowby and to greatly extend compressor life. Other Product In Group "RP Riciprocating Compressors Lubricant (1)"